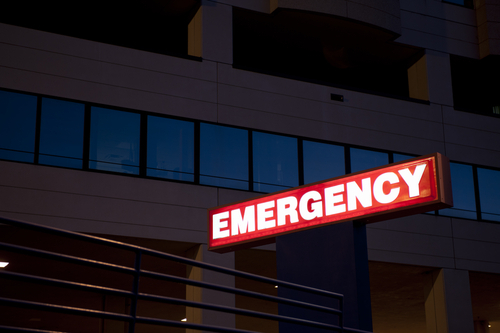 Psychiatric patients spent more than 11 hours in the emergency department (ED) on average when seeking care, according to an online report in the May Annals of Emergency Medicine. The need for hospitalization, restraint use, and the completion of diagnostic imaging had the greatest effect on postassessment boarding time, whereas the presence of alcohol on toxicology screening led to delays earlier in the ED stay. Researchers conducted a prospective study of 1,092 adults treated at one of five EDs between June 2008 and May 2009. ED length of stay varied by discharge disposition, with patients discharged to home staying 8.6 hours, and patients transferred to a hospital outside the system of care staying 15 hours on average. Older age and being uninsured were associated with increased ED length of stay. For more information on this subject, see Psychiatric News here and here.